Four concept cars, ranging from the 1939 Aston Martin Atom to the Jaguar C-X75 featured in the James Bond movie Spectre, will be showcased at the annual London Classic Car Show. Four concept cars, ranging from the 1939 Aston Martin Atom to the Jaguar C-X75 featured in the James Bond movie Spectre, will be showcased this week at the annual London Classic Car Show. The Aston Martin Atom was the company’s futuristic and aircraft-inspired idea for what a car could be. Designed under Gordon Sutherland’s direction by Claude Hill, the car had aluminum bodywork and a 1,970cc four-cylinder engine. David Brown was so impressed by the concept that, after a brief test drive, he bought Aston Martin! 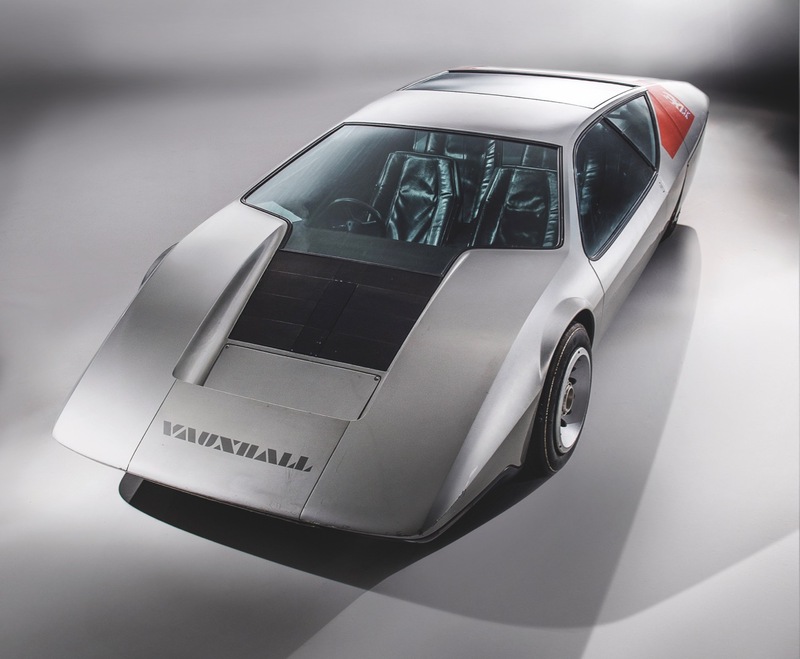 The Vauxhall SRV (Styling Research Vehicle) was unveiled at the 1970 Earls Court Motor Show and was influenced by the Le Mans racing cars of the time. 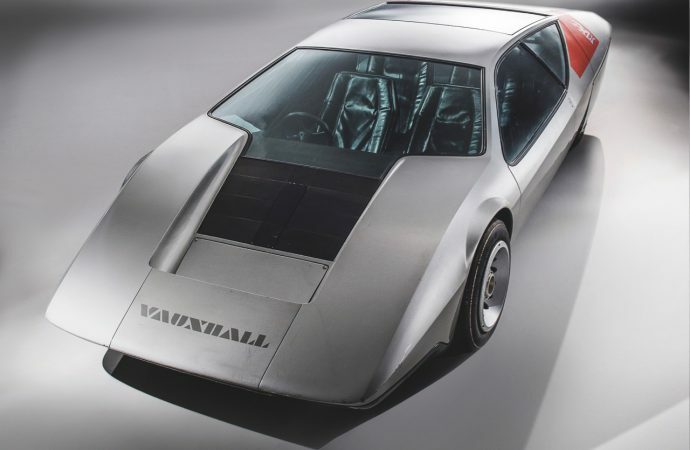 Since it was not intended to become a working vehicle, chief designer Wayne Cherry (future head of all General Motors design) and his team could ignore practical considerations and produce an outrageously long bodywork with gullwing rear doors, a front aerofoil section that in theory would be adjustable to enhance the car’s dynamic capabilities, and a spaceship-style interior with dozens of switches and gauges. Unveiled in 1988, the Peugeot Oxia was powered by a twin-turbocharged, 670 horsepower V6 much like the engine in the company’s Le Mans racers of the time, and it reportedly was capable of achieving a top speed of 217 miles per hour. 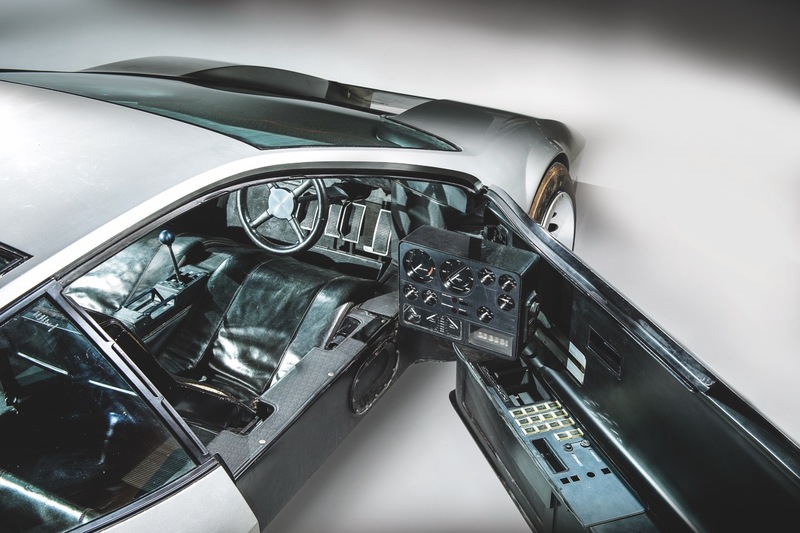 The exotic-looking car had four-wheel drive and four-wheel steering with electronically controlled front and rear differentials. Debuting in 2010 and featured in the 2015 James Bond movie, the Jaguar C-X75 was an 850-horsepower hybrid supercar concept that was planned for series production (five prototypes were built) but was scrapped when the world economy suffered through the recession. The third annual London Classic Car show runs from Thursday through Sunday at the ExCeL facility.